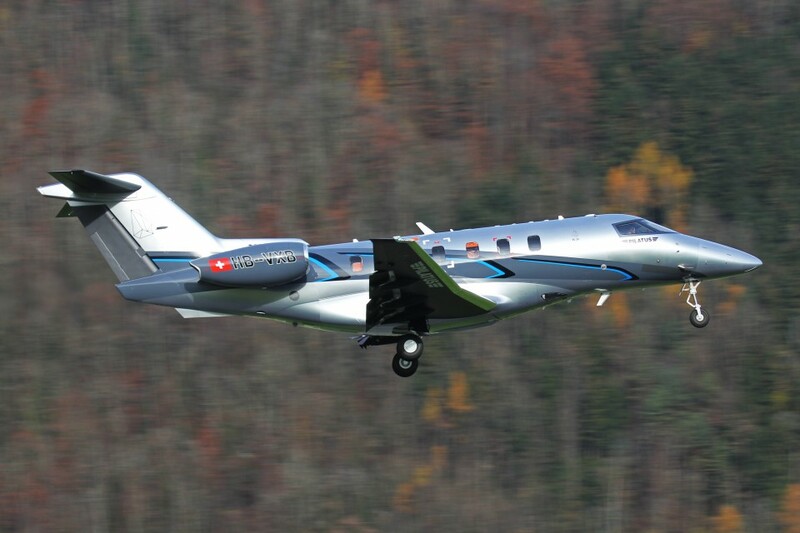 The second PC-24 prototype (PO2) took off from Buochs Airport today at 10:06 a.m. on its maiden flight. 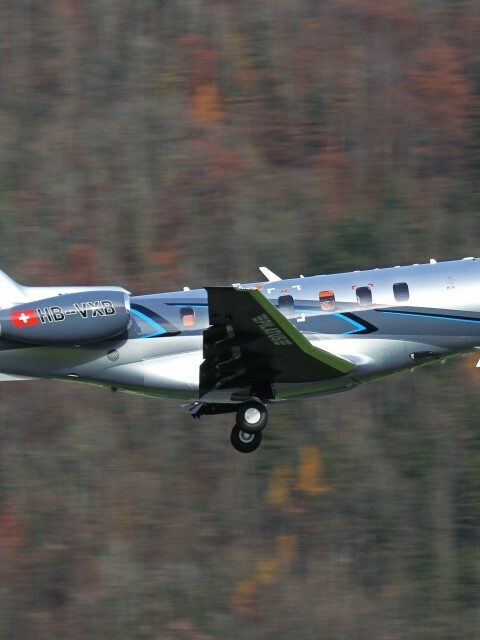 The so-called “Super Versatile Jet” with call sign HB-VXB flew across Central Switzerland for a total of 82 minutes. 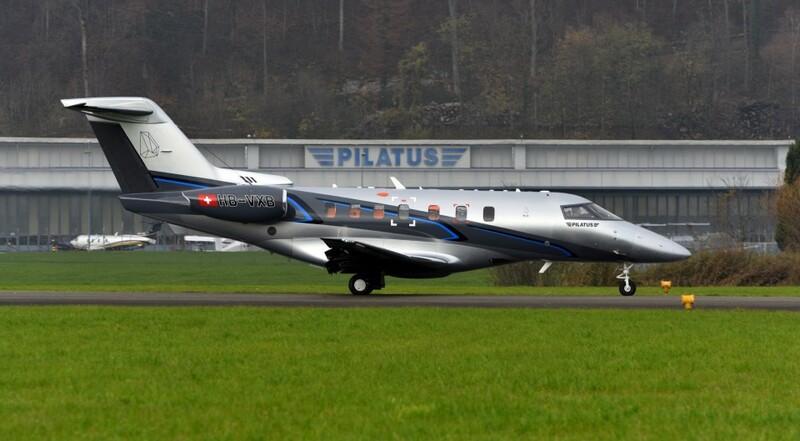 Following on from the maiden flight of the first PC-24 prototype (P01) in May of this year, this first flight by P02 marks another major step forward in the Pilatus PC-24 development program. 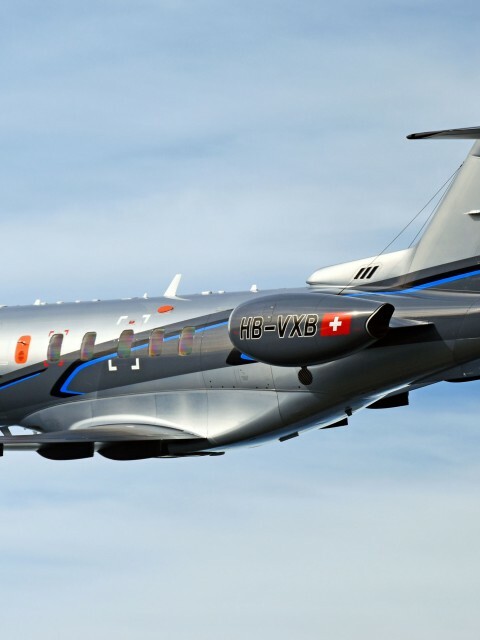 PO2 is the second PC-24 to join the test flight program comprising a total of around 2,300 hours in the air. 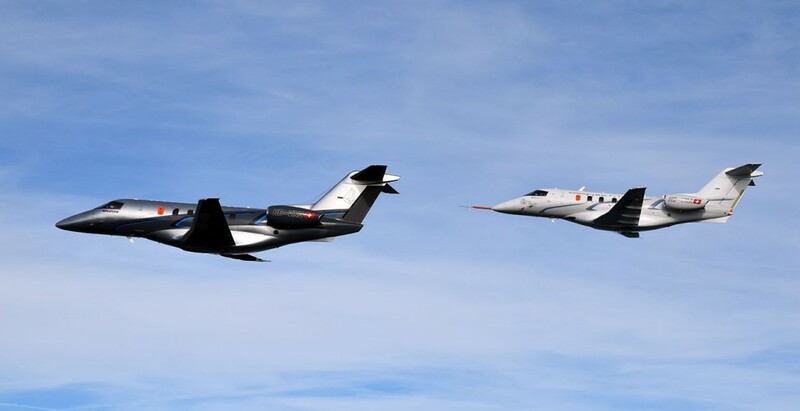 After completing initial test flights in Switzerland, P02 will be deployed mainly in the USA and in Canada, where it will undergo various systems tests and certification flights in partnership with the systems suppliers. 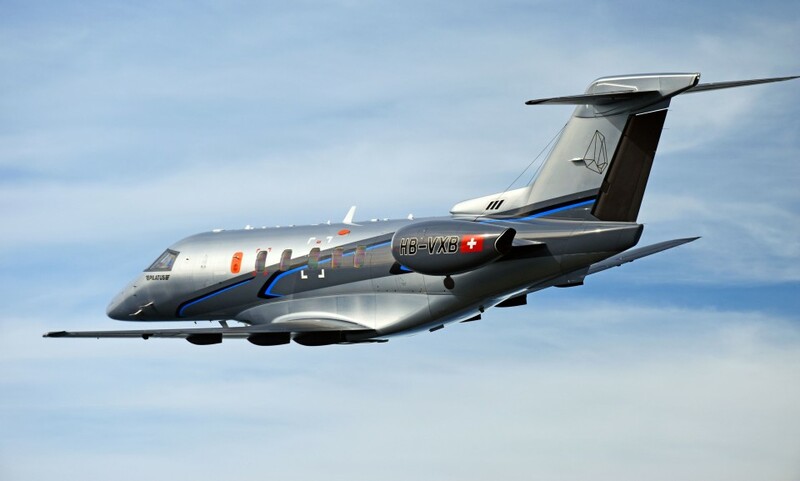 Special scrutiny will be accorded to the avionics systems and the autopilot, but the program will also include cold weather trials and icing tests. Flights with the first prototype, the P01, have gone as planned thus far. The aircraft has completed a total of 143 hours in 87 flights since May. 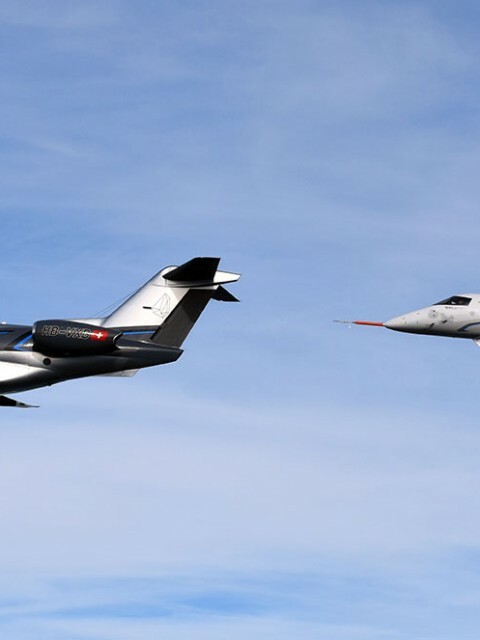 Numerous aerodynamic tests have been carried out in the air, including tests to determine slow-flight handling, centre of gravity and flutter testing, as well as high-altitude flights. An average of 15 points were tested during each flight. This comprehensive program of airborne tests was supplemented by exhaustive ground testing. 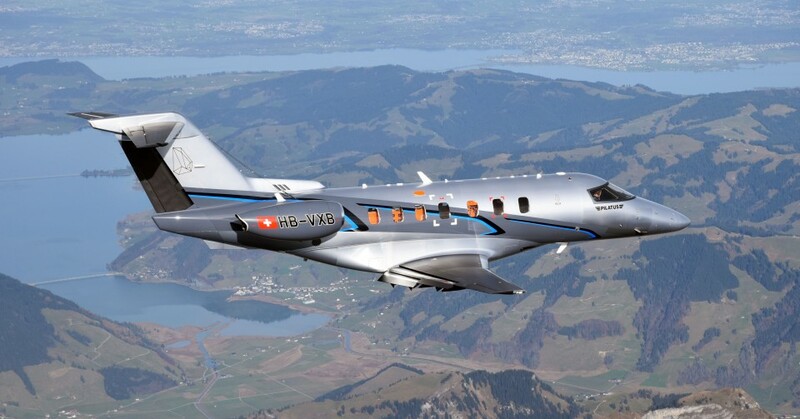 The PC-24 test flight program is well underway and we are pleased with initial results. 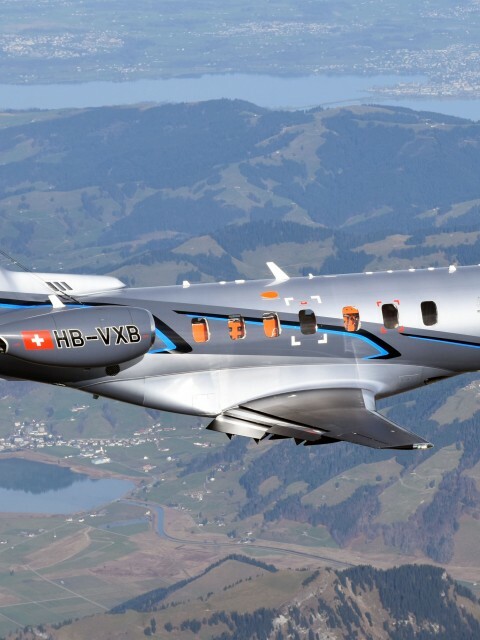 The PC-24 flies entirely as expected and we are confident of our ability to achieve, or even exceed, the guaranteed performance. We have identified some teething problems, of course, and that is entirely normal: the purpose of a prototype is to pinpoint areas requiring early attention in order to remedy them as soon as possible. 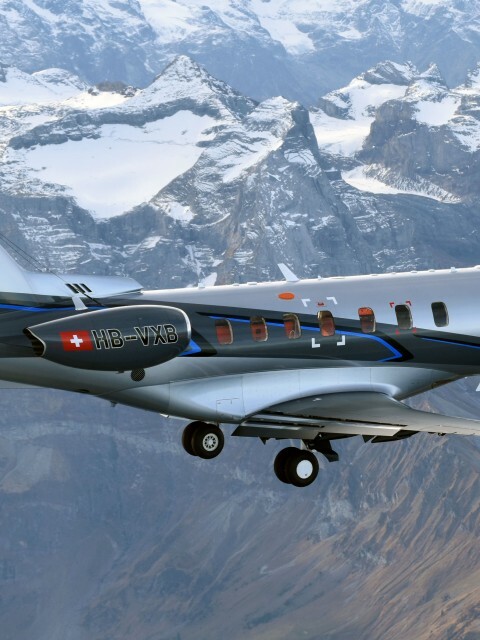 Capable of flying in and out of very short runways and unmade strips, the PC-24 is the world’s first ever business jet to come equipped with a cargo door as standard. 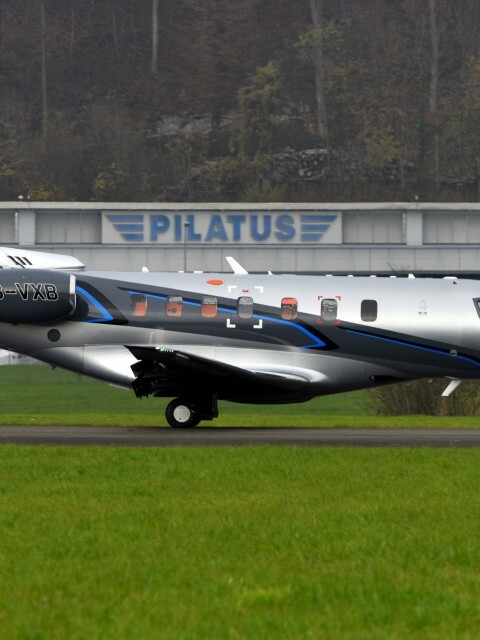 The jet also features an extremely spacious cabin whose interior can be tailored to the customer’s personal requirements. All that makes it a “Super Versatile Jet”, an aircraft that is designed for a wide variety of missions in line with individual needs. 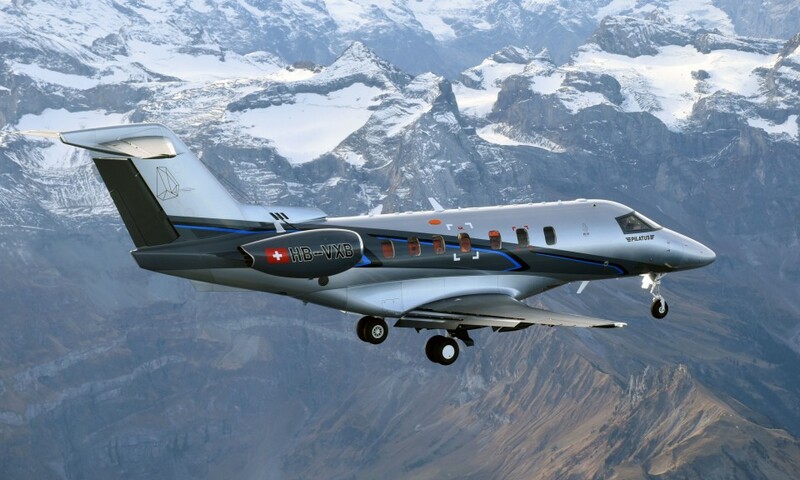 Certification and delivery of the first series production aircraft to customers is planned from the third quarter of 2017.